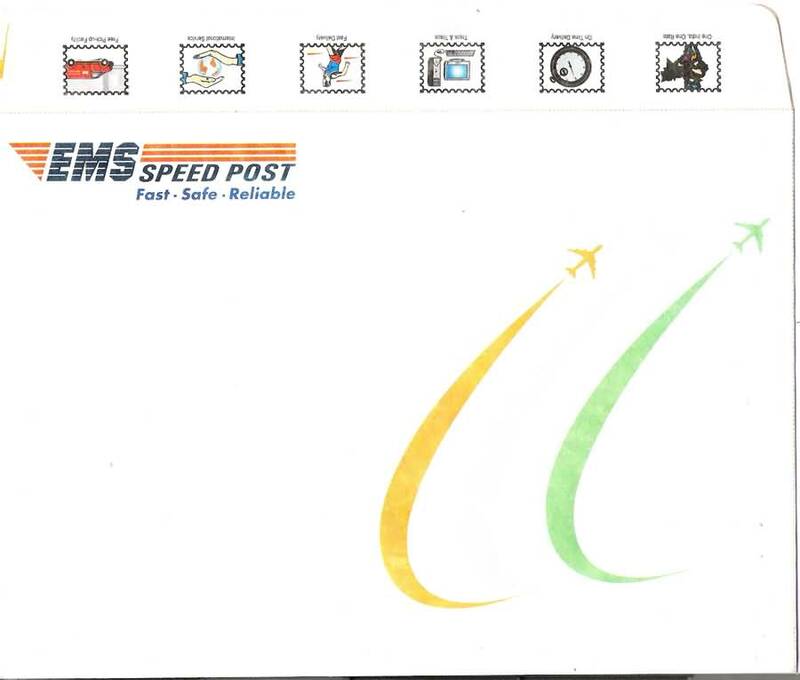 India Post introduced envelopes for its Express Mail Service - Speed Post - in 2009. 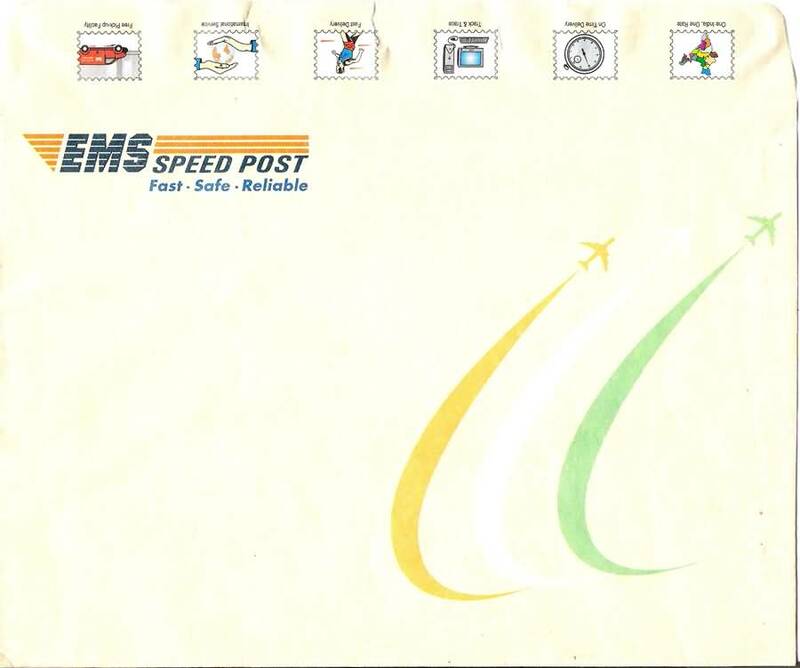 These use DuPont Tyvek material that is tear resistant, waterproof and light weight. These are priced at Rs 5 each.